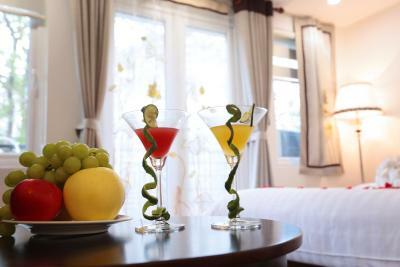 Lock in a great price for Nova Luxury Hotel – rated 9.6 by recent guests! 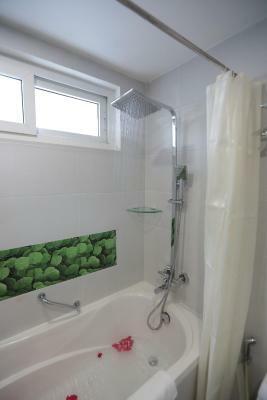 Shower is good, location is nice, staff is really friendly and helpful. There were so many breakfast options and the food was amazing. The staff were helpful and kind. My friend and I had a problem with the glass bathroom door and it broke. We felt really bad but they cleaned up all the glass and moved us to a new room without any problems. Location is great. Room is clean and comfortable. Staff were very nice and helpful. Breakfast was sufficient. 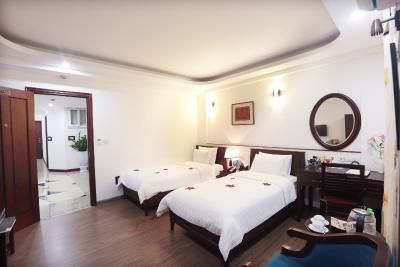 Really good hotel in the central part of the city. The staff is really friendly and helpful. 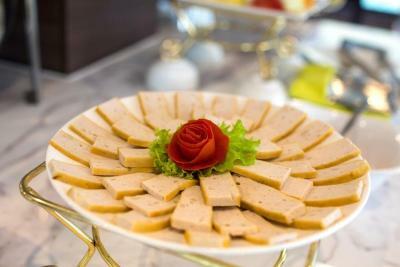 The breakfast is aboundant and tasty. Everything at an affordable price. Rooms are big. We stayed there two separate times during the week, and got upgraded to a balcony room the first stay. The staff is amazing, and gave us some great recommendations. Breakfast was very good. 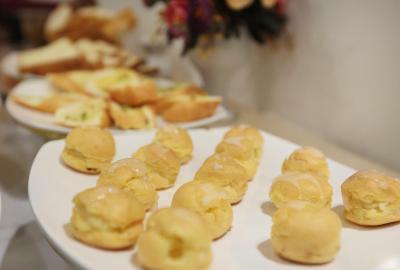 They offered eggs made-to-order as well as a hot and cold buffet. Super clean and a great location. Will definitely stay here again! It’s all about Location and the staff, They are very helpful, Since I’ve arrived they were trying to help me with all tours and city attractions. Location Excellent location. Staff is great service. 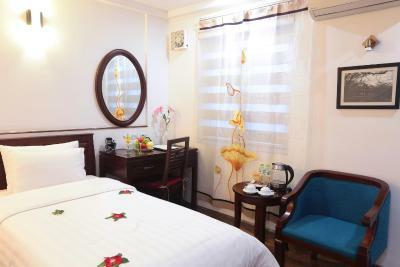 Comfortable and quiet room in the heart of Hanoi's Old Quarter. The staff were amazing. Especially Lily who handled our check-in and check-out. 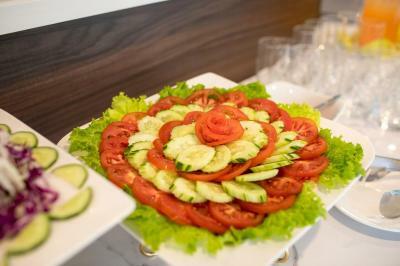 All the staff are Considerate & attentive to every request. 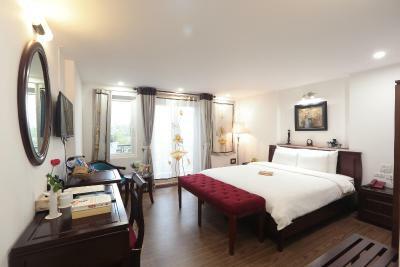 It was perfectly located and the rooms were spacious, clean and quiet despite the traffic noise that is ubiquitous in the old quarter. Breakfast was generous and the food was fresh. We would definitely stay there again. 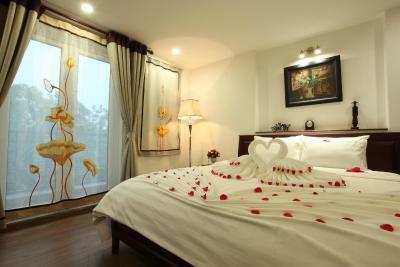 Nova Luxury Hotel This rating is a reflection of how the property compares to the industry standard when it comes to price, facilities and services available. It's based on a self-evaluation by the property. Use this rating to help choose your stay! 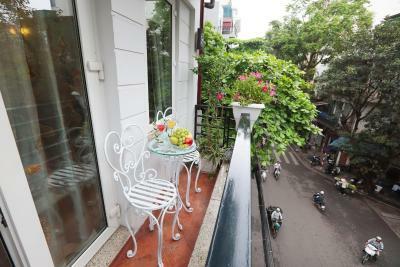 Set within Hanoi's historic Old Quarter, Nova Luxury Hotel is just a 5-minute walk to Hoan Kiem Lake. 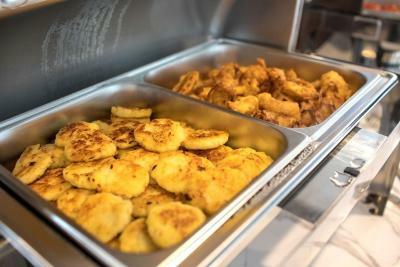 Guests can enjoy a meal at the in-house restaurant. This pet-friendly offers free WiFi access throughout the property and free parking is available at a site nearby. 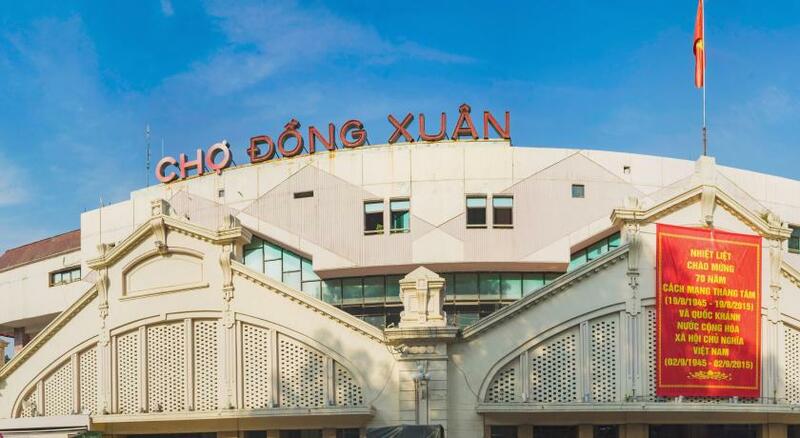 Dong Xuan Market is a 3-minute walk from the hotel, while St. Joseph Cathedral is an approximate 6-minute walk. 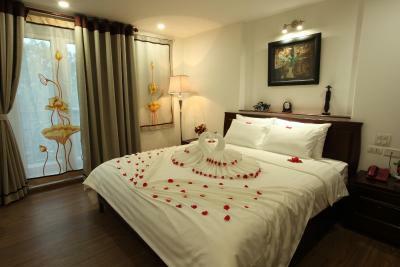 The nearest airport is Noi Bai International Airport, approximately 16 mi from Nova Luxury Hotel. 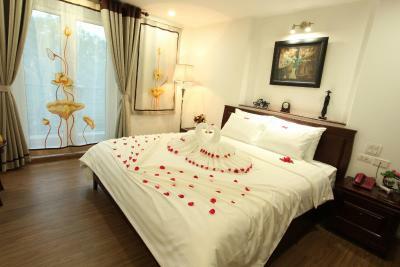 All rooms at the property have air conditioning, a wardrobe and in-room safety deposit box. An electric kettle and mini-bar are also included. 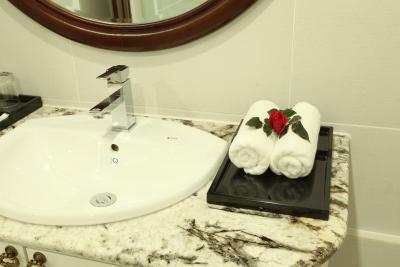 A private bathroom comes equipped with a shower, hairdryer and free toiletries. Certain rooms feature views of the city, heating and a hot tub. There is a 24-hour front desk at the property assisting a variety of services, including luggage storage, ticket service and tour arrangements. 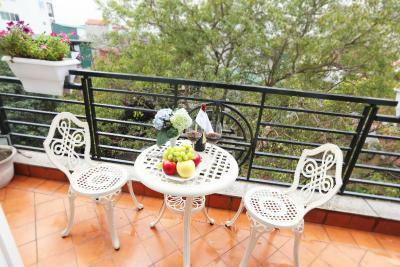 The property houses a business center and offers bicycle rental. 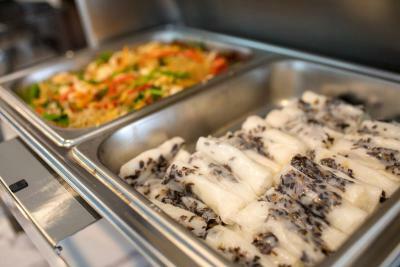 The in-house restaurant serves Western and Vietnamese dishes. 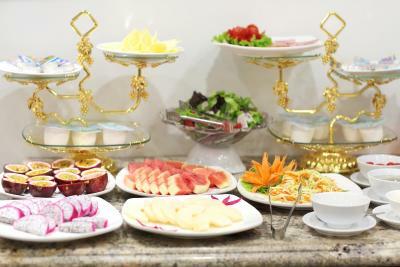 Buffet breakfast is available. 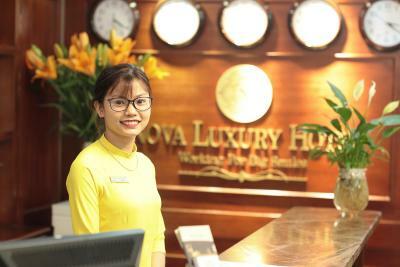 When would you like to stay at Nova Luxury Hotel? 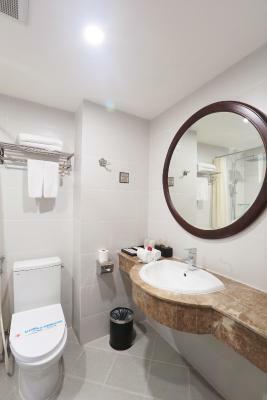 Featuring views of the city, air-conditioned rooms come with a flat-screen TV and private bathroom with bath tub. 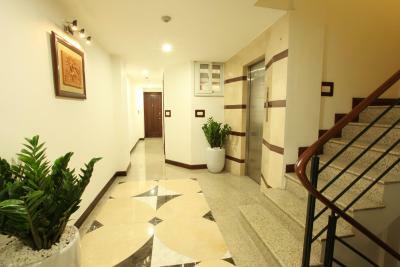 Public parking is available at a location nearby (reservation is needed) and costs VND 10 per day. 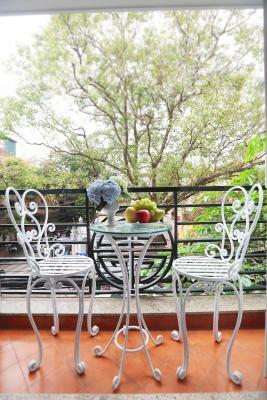 Offering a private balcony with views of the city, air-conditioned rooms come with a flat-screen TV and private bathroom with bath tub. Fruits will be served daily. Welcome drink of wine will be served on day of check-in. 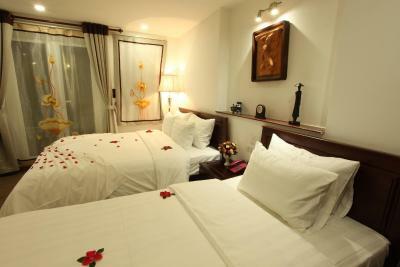 Spacious air-conditioned rooms come with a flat-screen TV and private bathroom with bath tub. 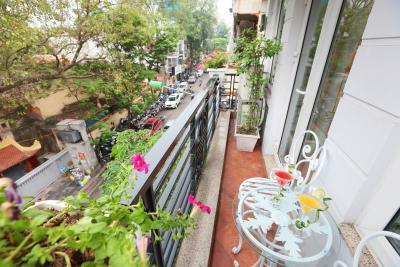 It also offers a private balcony offering city views. 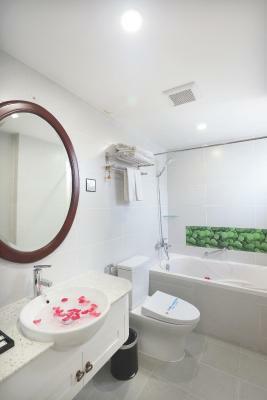 Air-conditioned room features a flat-screen TV with satellite channels and private bathroom with bath tub. 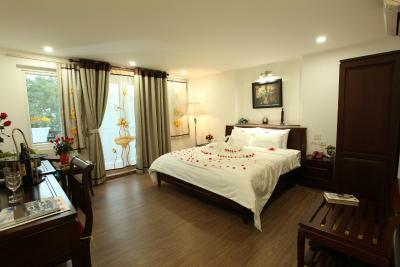 Each room includes complimentary tea and coffee-making facilities and 2 bottles of water. Welcome drink of wine will be served on day of check-in.only. 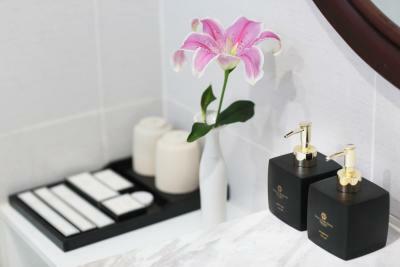 House Rules Nova Luxury Hotel takes special requests – add in the next step! All children under 12 years are charged VND 15 per night for extra beds. Nova Luxury Hotel accepts these cards and reserves the right to temporarily hold an amount prior to arrival. 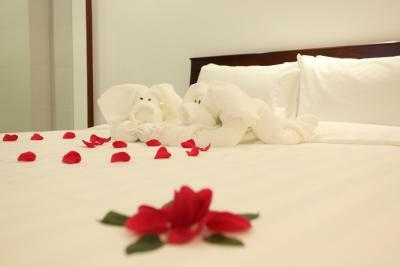 Please inform Nova Luxury Hotel of your expected arrival time in advance. You can use the Special Requests box when booking, or contact the property directly using the contact details in your confirmation. Nothing special comes to mind. If I were picky, I would say the difficulty to adjust the hot water when taking a shower. Great hotel located in the old Hanoi. 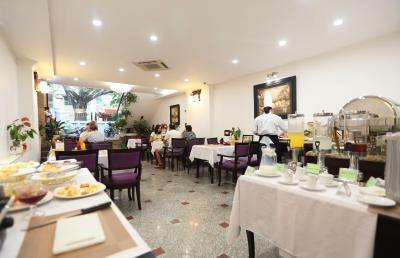 Nice accomodation, good facilities, extended and tasty breakfast. Friendy staff. 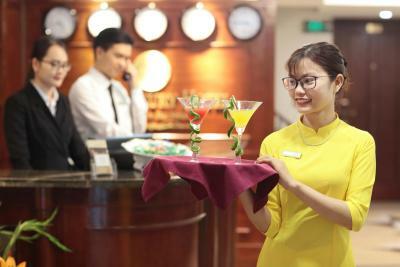 I would like to mention Myra at the reception who was really helpful during our stay in Hanoi. Special thanks to you Myra. 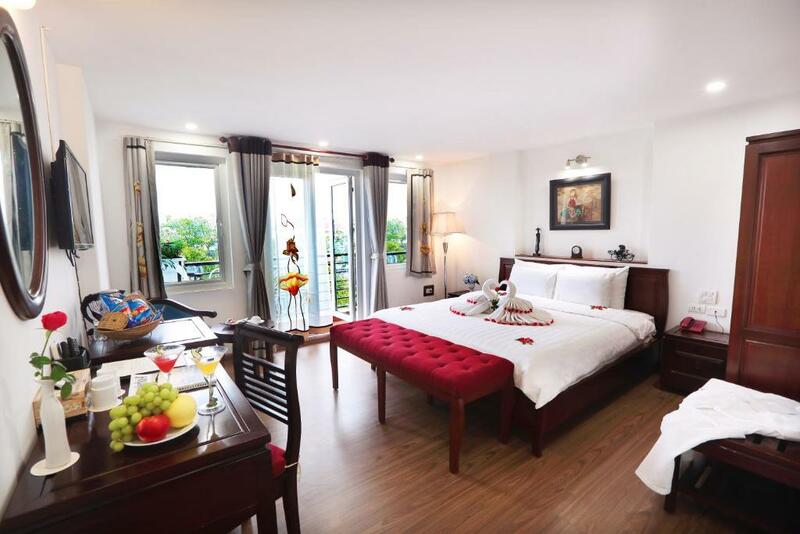 We have been finishing our 3 weeks long Vietnamese adventure in Hanoi and booked this hotel. This was the best hotel we stayed in. Everything was just perfect. 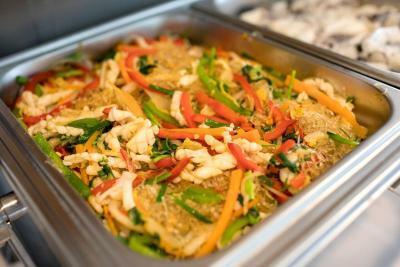 The staff was most welcoming and did everything to make us feel the most comfortable. Miss Ha was so helpful & warmhearted, showed us good places to visit and helped us with everything. Thanks to her we saw night market when we arrived on Sunday and didn’t miss it. You can just see that she loves her job and communicating with people. And that is the most important thing. 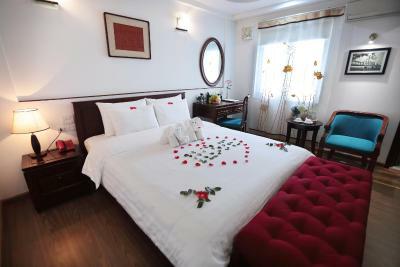 Regarding the hotel itself it’s located in Old city, rooms are clean, well equiped & decorated, bed is very comfortable. 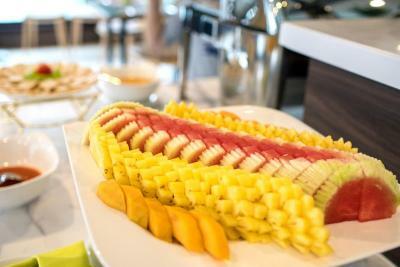 Breakfast with plenty of choices, good coffee, fresh juices and fresh local fruits as well. 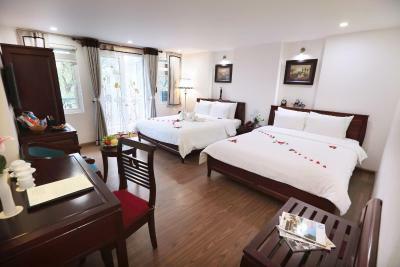 I highly recommend this place to stay in Hanoi. Room is very nice and clean! 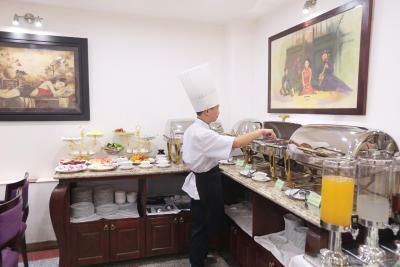 room cleanning is very good breakfast was very delicious the hotel is near by hoan kiem lake. Our party of 4 adults booked 2 rooms and spent 2 nights at the Nova Luxury Hotel. What a great experience it was! It all started with a very nice welcome at the counter (throughout our stay, Myra and her colleagues have been wonderfully kind and helpful). 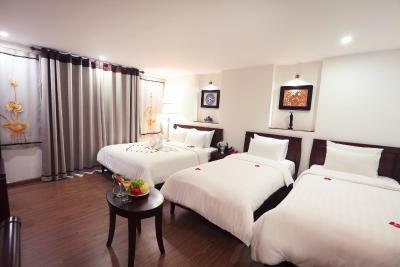 Our room was large, clean and very comfortable; the bathroom was spacious with all necessary amenities. The air conditioning and WiFi were working flawlessly. The location is brilliant, at the heart of the old quarter. 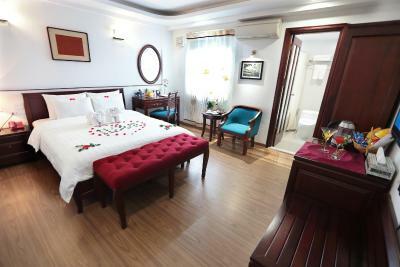 I am very happy with my choice of hotel in Hanoi and will definitely visit again when I am back in he city. Thanks again Myra and team! 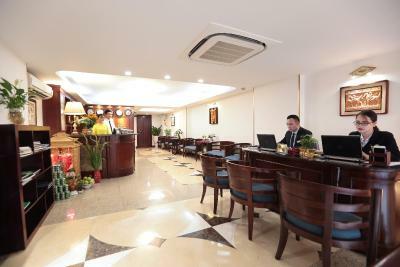 The breakfast is good value and the staff is very caring and friendly. 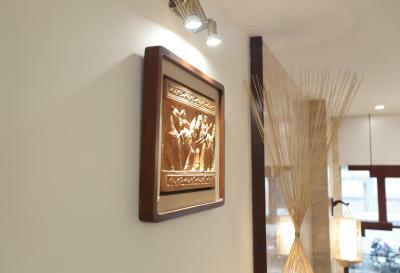 The sales manager Mr. Daniel Ngo is the best person and he arranged all my trips to Ninh Binh, Tam-Coc and Halong Bay. Nothing negative to say. Clean, comfy, nice breakfast and perfectly located. The staff is friendly and very helpful. 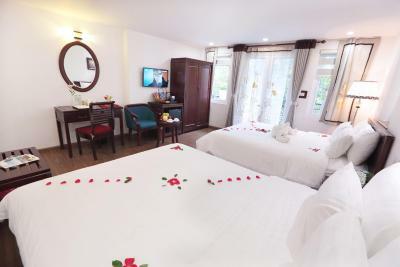 We are very grateful because all the staff was very lovely with us, specially, Myra, the manager, she helped us in everything we need and also update our room without ask for it. She booked all the tickets and tours we made and all was perfect. Thank you very much guys. It was our best experience in a hotel. Bed is incredibly squeaky, it squeaks at the slightest movement, not to mention boom boom. We loved the staff, they were all so helpful and welcoming! Nova luxury booked our tour on unicharm cruise which was an overall amazing experience!